New Zealand is one of the most picturesque countries in the world, which seduces travelers from all over with its mysterious charm and remoteness. And like every passionate traveler, I am not spared either. It has been on my list for some time now, and in my quest to find places that inspire me, I stumbled upon Auckland, to discover that it has so many places to visit! 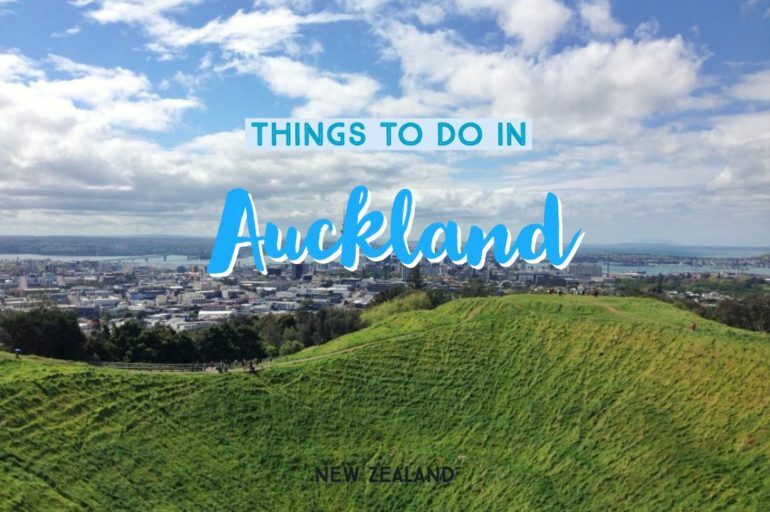 Here are the things to do in Auckland, or the ones that I want to explore on my New Zealand trip! 03 | Don’t Miss The Most Incredible Ice Cream In the World! Auckland is home to the iconic Sky Tower, which is the highest tower in the southern hemisphere and a stunning viewpoint offering magnificent 360˚ views of the skyline of Auckland. This 328 meters tall tower also houses a revolving restaurant, and you can also do sky jumping or sky walking for more fun! 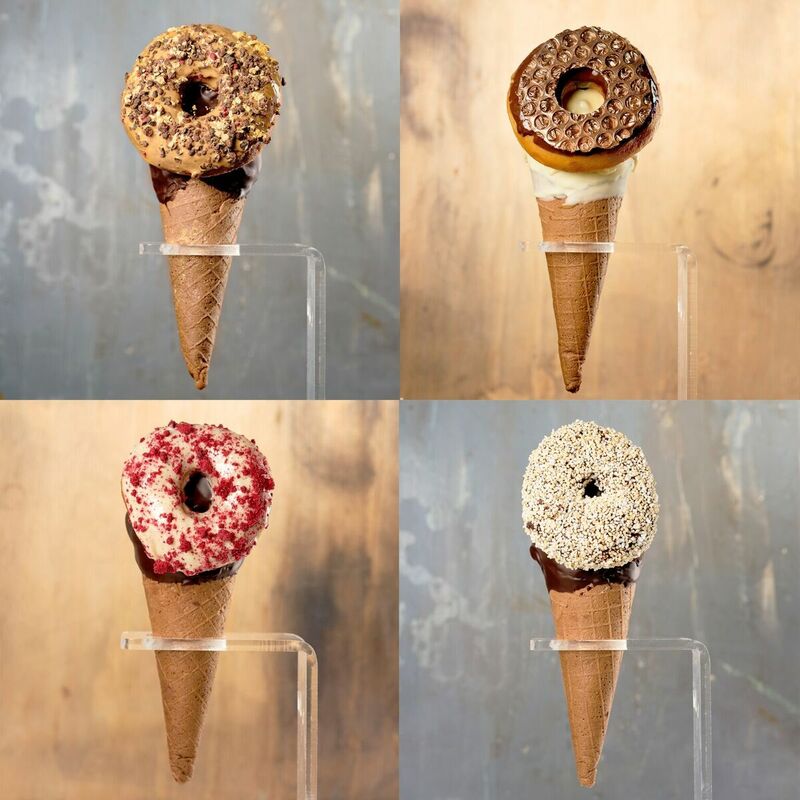 It is a shame that New Zealand’s amazing and unique cuisine isn’t known much to the world, but whether it’s the delicious ice creams, exotic wines, seafood or continental cuisine with a Kiwi twist, Auckland is a paradise for foodies looking to treat their taste buds. Head to Britomart precinct or Federal Street. 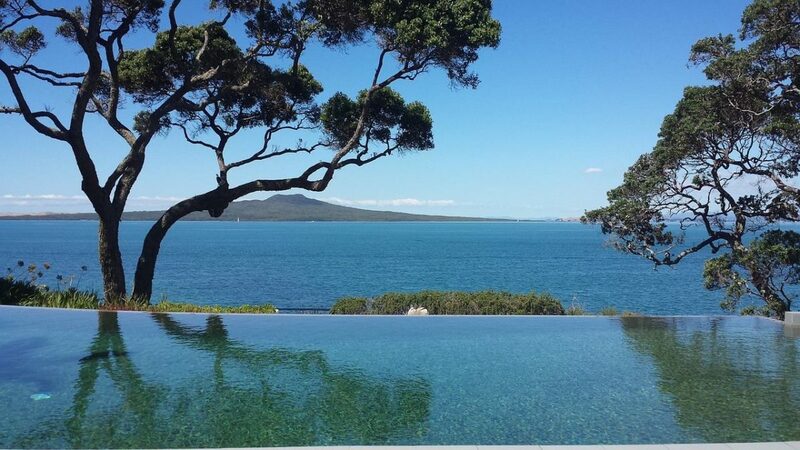 Or if wine yards beckon you, head to Matakana. You could also visit Farmer’s markets to savour some organic cuisines. New Zealand’s amazing and unique cuisine isn’t known much to the world, their ingenuity and sense of art are second to none though. Amongst all the wonderful restaurants and cafe of this beautiful country, the nicest surprise is Giapo ice creams in Auckland, arguably the best ice cream store in the world. This place is known for their unconventional take to ice cream. A paradise for foodies looking for a sweet treat or anyone looking to be inspired by the freedom of the artists that work there. Here ice cream is a one of a kind enriching experience, one you must do when you make it to Auckland. 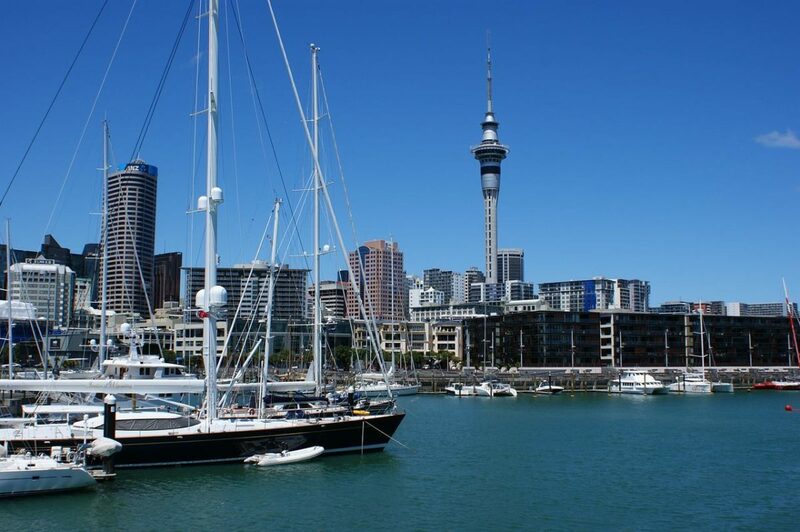 Auckland is blessed with many islands perfect for a getaway of their own, each catering to different kinds of travelers. Rangitoto Island, which is home to the largest volcanic peak in New Zealand, is a popular island destination for people visiting Auckland. This isn’t your regular island hop as you can kayak all the way too. The Great Barrier Island is known for its gorgeous landscapes, but what mostly draws travelers is star gazing at the Dark Sky Sanctuary, which offers brilliant views of the night sky. Some of the other islands that you shouldn’t miss are Motutapu Island, Motuihe Island and Rakino Island. Goat Island, lying to the north of Auckland is a marine reserve popular among the snorkelling and scuba-diving enthusiasts. The island hopping isn’t complete for the foodies without a visit to the Waiheke Island, which is home to some awesome restaurants, cafes and wineries. 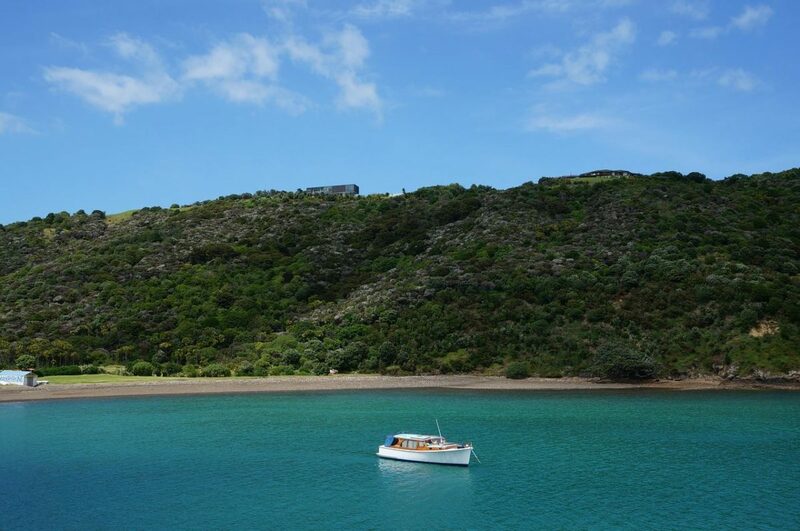 Rotoroa Island, which was opened as recently as 2005 is a good day trip option to spend time in crystal-clear beaches, exploring the history of this island which dates back to centuries. Before we get on the national parks, the first thing that anyone looking for an adventure in Auckland is to opt for the famous Coast to Coast Walkway, which lets you walk the entire stretch in 5 hours straight. The trail crosses New Zealand’s narrowest land starting in Viaduct Harbour on Auckland’s east coast passing through plush landscapes, parklands and dormant volcanoes to finish 16 km at Manukau Harbour in the west. Coming to the parks, Shakespear Regional Park, Wenderholm Regional Park, Wenderholm Regional Park and Auckland Botanic Gardens are the ones to explore. 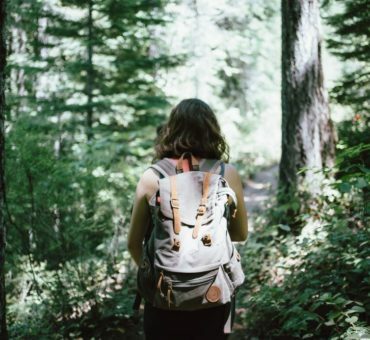 Whether you plan to take a hike and make multiple-day trips to these parks or just want to stroll, consider checking at least some of these to get introduced to Auckland’s unique flora and fauna. When you have a rich coastline, beach getaways are obvious, and Auckland doesn’t fail to impress its travelers with its line of amazing beaches. 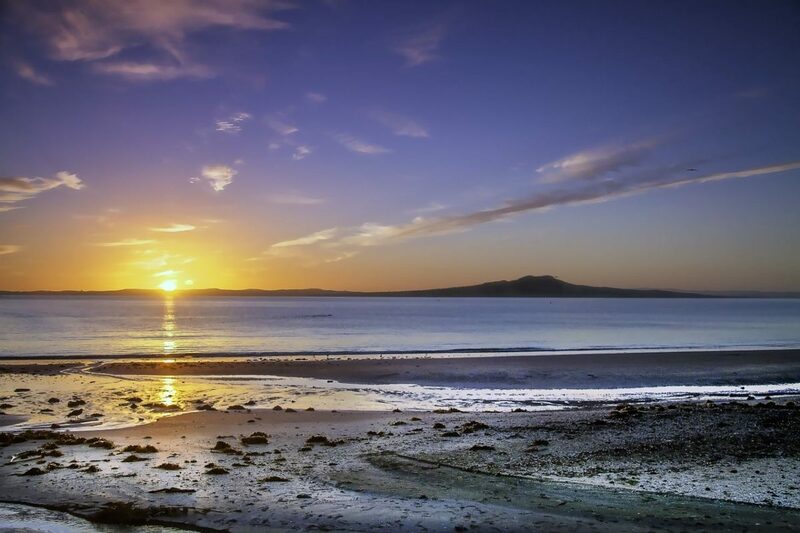 The West Coast especially is home to Auckland’s famous beaches like Mission Bay, Takapuna Beach. Also in the north check out the white sand beaches of Long Bay, Torbay, and the Cheltenham Beaches. The gorgeous beaches in Auckland aren’t just for lazy beach vacations, but are the places to have some water sports fun too! You can indulge in Kayaking, Surfing, Swimming, Snorkelling and Scuba diving depending on the level of adventure and your preferences. Whether you are a novice or an expert in water sports, you can safely try out the adventures that you like. How about watching adorable dolphins? You can spend an evening at Hauraki Gulf to spot dolphins, marine life and some unique birds that fly around the bay. 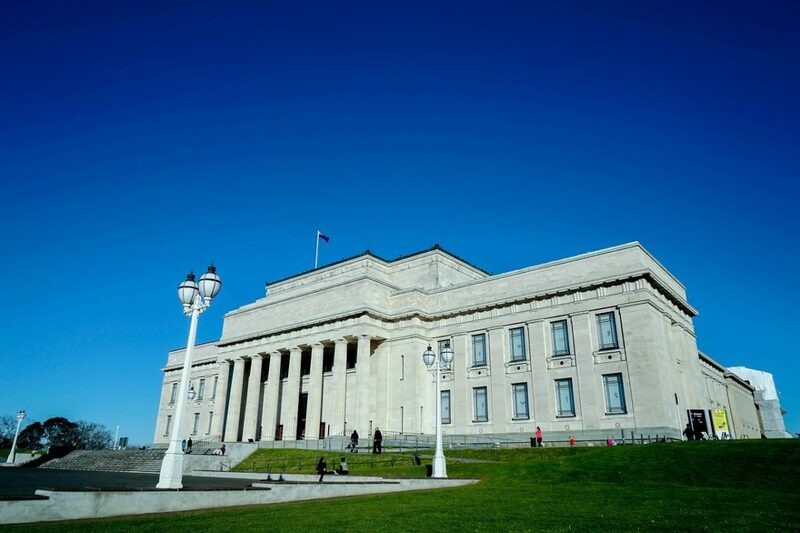 If architecture and history entice you, Auckland has many museums, historical buildings and old mansions that showcases Auckland’s past and its culture. The most popular of them all is the New Zealand Maritime Museum, which houses Auckland’s navy exhibits. If art is your forte, you’ll love the amazing collection at Auckland Art Gallery. Visit the Museum of Transport and Technology to know about the role of technology in transport. 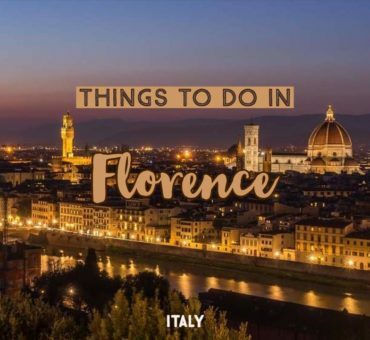 All in all, these interesting museums will keep you occupied for the best. So that’s my list of the things I would love to try in Auckland. Have you been there? If yes, I am sure you would have many more things to recommend. Shoot them below in the comments! Share the Love. Pin this post! Subscribe to my posts by email for travel inspiration, destination guides, tips & stories. No spam! Travel Hack - How To Choose Your Travel Backpack?